All Citizen's Advisory Committee (CAC) Meetings and Community Meetings and Workshops will be held at the Parish Hall of the St. Luke's United Methodist Church in Bellevue. 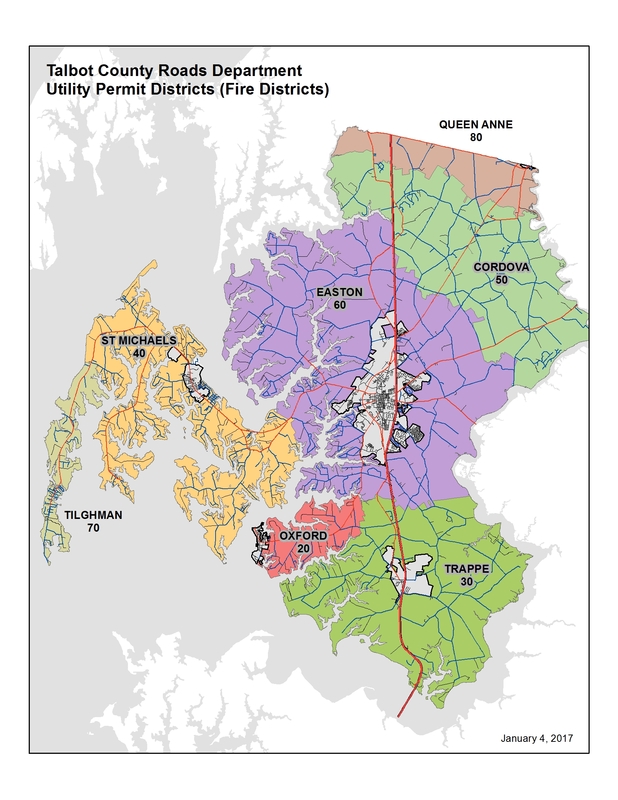 Talbot County is located in the heart of Maryland's Eastern Shore. Founded around 1661, it's named for Lady Grace Talbot, sister of Lord Baltimore and the first proprietary governor of Maryland. Today, the county is home to the charming towns of Easton, Oxford, Queen Anne, St. Michaels and Trappe. With more than 600 miles of shoreline, Talbot County is a terrific place to live, work and play. 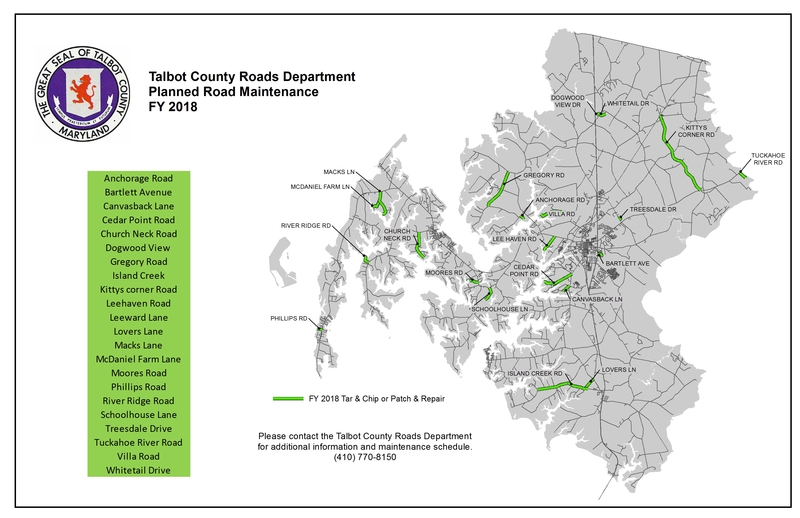 © 2014 Talbot County Government. All Rights Reserved.